Our professional and experienced communication support team are committed to delivering the highest quality of customer services to both Deaf and sensory loss service users and the professionals and organisations who work and engage with them on a daily basis. Find out more about what BSL is and how it is used in the UK. 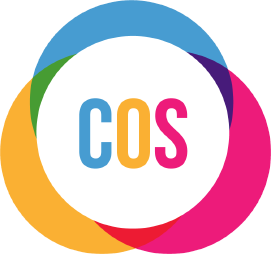 Here at COS we direct employ a team Registered Sign Language Interpreters (RSLI) and Trainee Sign Language Interpreters (TSLI). They are a key aspect of our communication support team.